One of my cousins is moving overseas with her young family (husband and 3 young sons). These days when I think of gift giving, I automatically think “What can I make?” I quickly remembered this book. I really love everything Sweetwater creates. 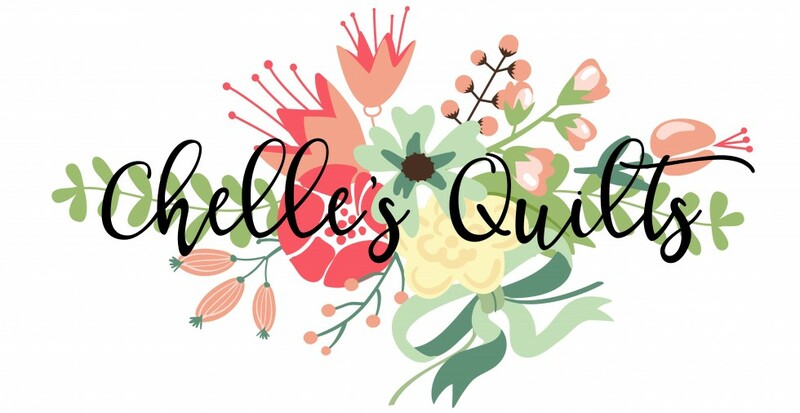 They are a mother and 2 daughter team that design fabric for Moda, design quilts, bags, pillows, kitchen towels…..I can’t even list it all, but there’s a ton of great stuff they do. And I love it ALL! If you haven’t heard of them, shame on you! Kidding but you should check them out. Their blog can be found Here. One of my favorite things that they make are labels. I subscribe to their label crew monthly subscription and LOVE all the fun things they come up with every month. I could go on and on about these awesome ladies but I’m getting off track. This is not a sponsored post, I just love them that much! So back to my cousin moving…. 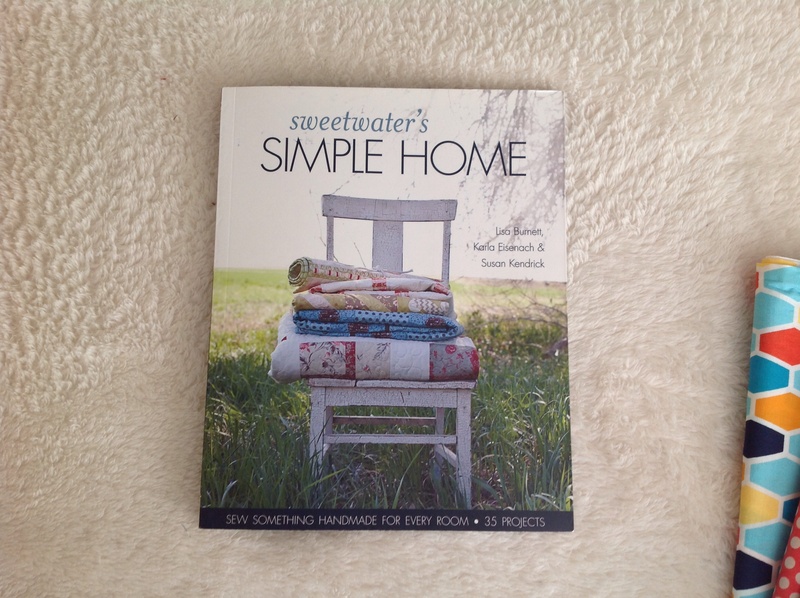 I remembered my Sweetwater Simple Home book. 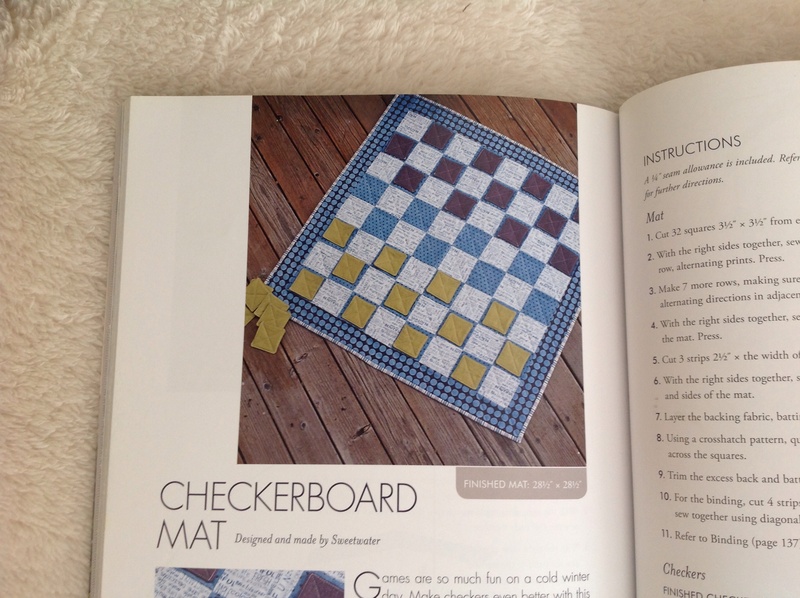 In it is a pattern for a checkerboard set. Going away gift idea! She can fold it up and stuff it in her carry-on. Great game to play in the airport waiting around. Then after their move, it can be the distraction game she throws in her bag for outings. 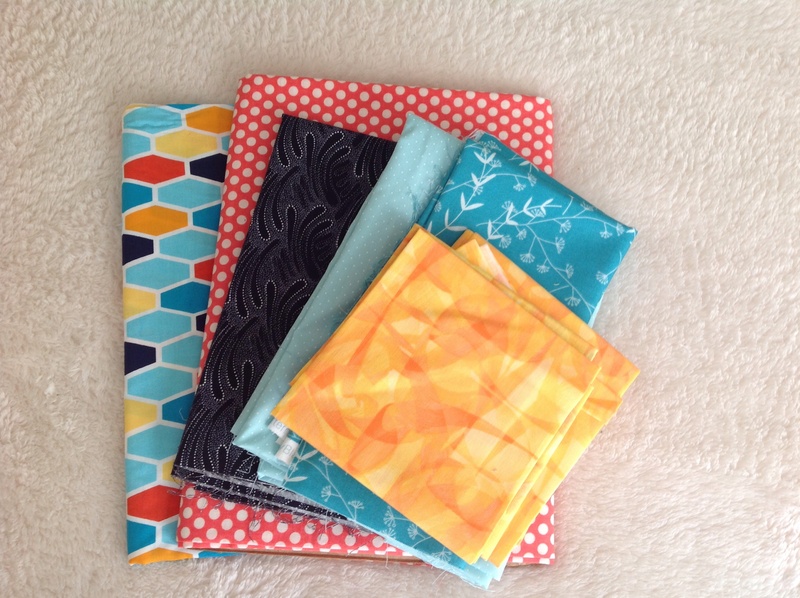 I quickly pulled from my stash, trying to find fabrics that aren’t overly girly. I have 3 sons, but somehow I never have enough boyish fabric. This is what I came up with. I ended up swapping out the darker aqua for another because I realized I still needed that aqua for a WIP that is buried somewhere. Hmmm where is that? See, easily distracted. Now where was I? Oh yes, checkers. I did make a slight modification to the pattern. 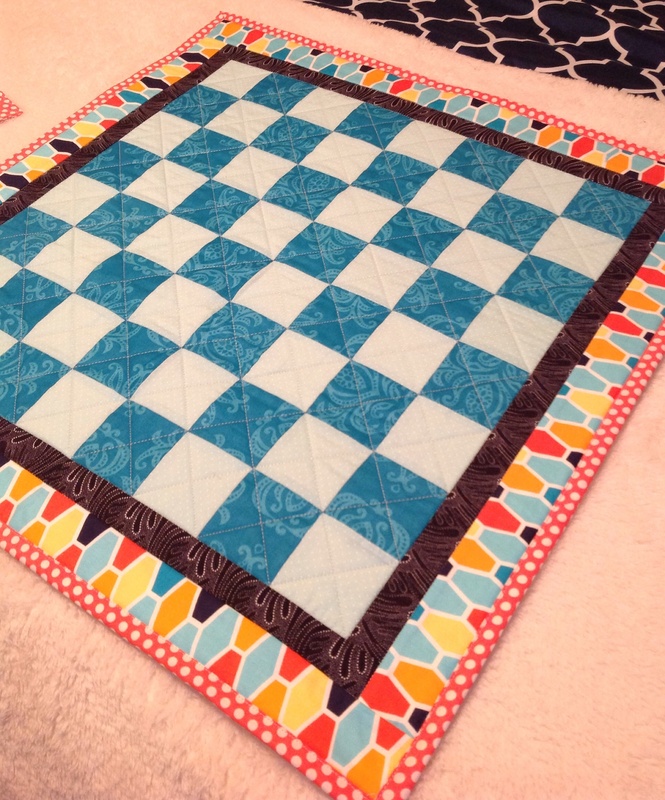 I made my checkerboard squares 1/2″ smaller out of necessity (not enough fabric) and changed up the border. Here is my version. You can’t really tell from that picture, but the inner border is a navy, matching the navy in the outer border. I’m still making 40 checker pieces, like this. 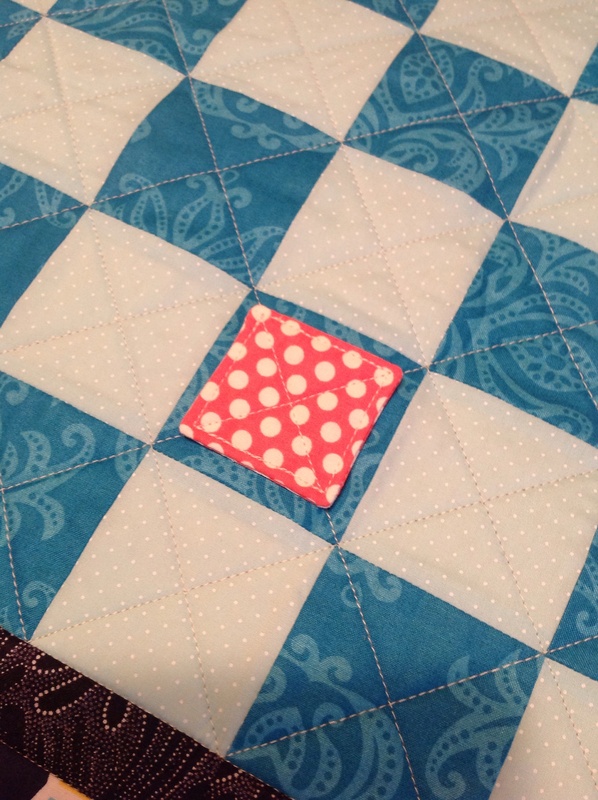 I originally planned to use the yellow from my fabric pull photo to make the second checker color. Now that the board is done I’m thinking a navy polka dot would be better. Only 39 more pieces to go!